Victim of a Hate Crime? 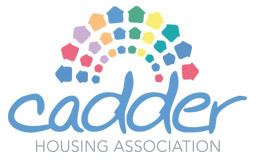 Cadder Housing Association is a 3rd Party Reporting Centre. If you are affected by hate crime, you can either report this to the Association or contact Police Scotland directly.